It made me wish I had another teacher in my classroom! I wish it ALL THE TIME. I do. I REALLY do. Sometimes, I wish I had a magic wand to make the wall between my teammate’s classroom and my classroom disappear. Sometimes, I can actually HEAR her on the other side of the wall, and maybe she’s laughing, or her kids are laughing, or I’ll hear a fun song, and I’ll think I want to be in there! What are they doing? What is she doing that I am not doing that I should be doing?! 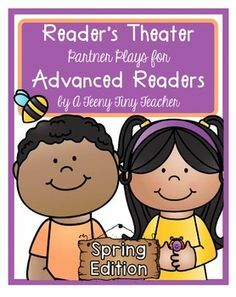 I’ve had aides for students, meaning the aide is there for a particular student, and not for me, but I’ve never had the pleasure of team teaching unless a teammate and I get our classes together. Which, to be honest, sounds more fun than it actually is. Because when you get between 60 and 62 kids together in one room, or in one area out on the grass, mass chaos ensues. It’s just the way it is. However, since I don’t team teach, and because I can’t knock down the wall between my classroom and my teammate’s room, I’ve done something else instead. I recorded myself teaching guided phonics lessons. Now, I just listen to myself whenever I get lonely. Or whenever I feel like it. Either one. It’s like I’m in two places at once. No joke. I can be working with a small group LIVE and IN PERSON at my teacher table while another small group, or even just one kid is working with me, too. Except that group or that kid has headphones on and is listening to my recorded voice. And they are working on targeted phonics instruction. I specifically created each lesson to last between fifteen and seventeen minutes so that I can use these during rotations. Yeah, buddy! Plus, let’s get real: a phonics lesson lasting longer than that is just too long. Last year, I had a student who needed to work on letters and sounds. 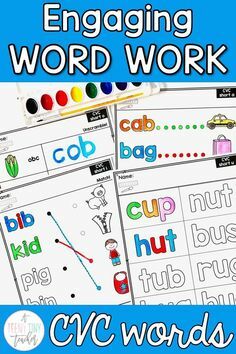 She could work on the specific letters and sounds she needed for about a fifteen minute period while I taught long vowels or vowel teams or what-have-you to the rest of my class. Trust me. I understand that my recorded voice is NOT the same as me sitting across from (or next to) a group of students or one student or even an entire class who needs the real thing. I know it’s NOT the same. But it IS helpful. IT IS. IT REALLY IS! Do you want to try these out? 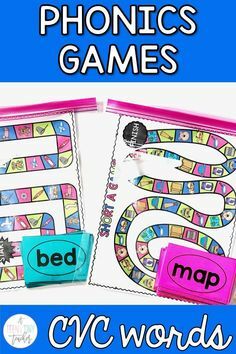 Sign up to get five FREE short vowel activities! 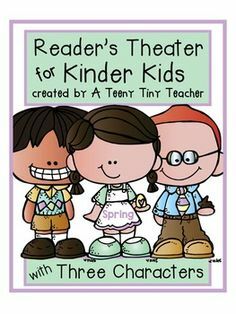 Recently, I’ve been using these WHOLE class while I pull one or two students for assessments or intervention or even just to catch up on something that they missed. It is AMAZING. 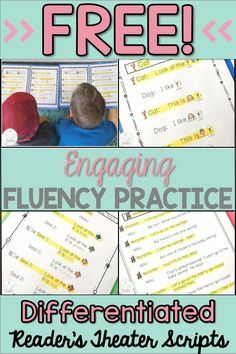 I have worked and worked and worked some more to create as many phonics lessons as possible, as well as some fun sight word activities, and now I’ve even started working on Listen and Learn activities for MATH! 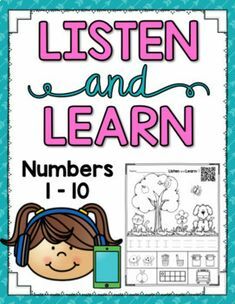 I have made each lesson available in three different formats: QR code, MP3 File, and a Power Point Presentation with audio. Here’s why: My district blocks everything. EVERYTHING. I can’t use the QR codes in my own classroom unless I use my personal cell phone (and yes, I have done that when necessary!). I personally use the MP3 files because it’s so easy to add them to my class iPods. However, I’ve also used the Power Point slides with audio on my computer when we do it whole class. 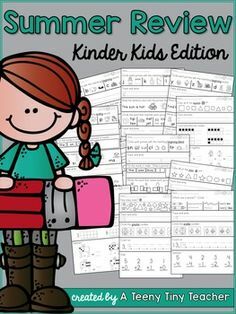 All the kids need are the printable that you want them to work on. You just need the AUDIO so the students can hear my voice. I hope you’ll give them a whirl! 🙂 They’ve certainly helped me and other teachers, as well! Patricia R. said:THANK YOU for putting so much time into this amazing resource! MY students love it and ask me every week when they can do a Listen & Learn! Traci H. said:Hands down, this is the BEST product I have bought from TPT. 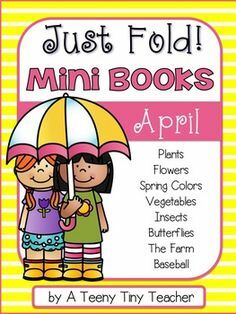 I can’t wait to use with my class! 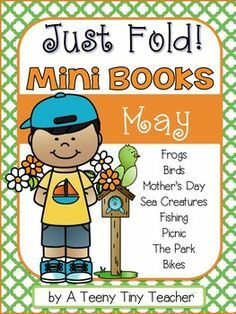 Debbie M. said: Such an awesome resource! It’s like having another teacher during guided reading time! Thank you!